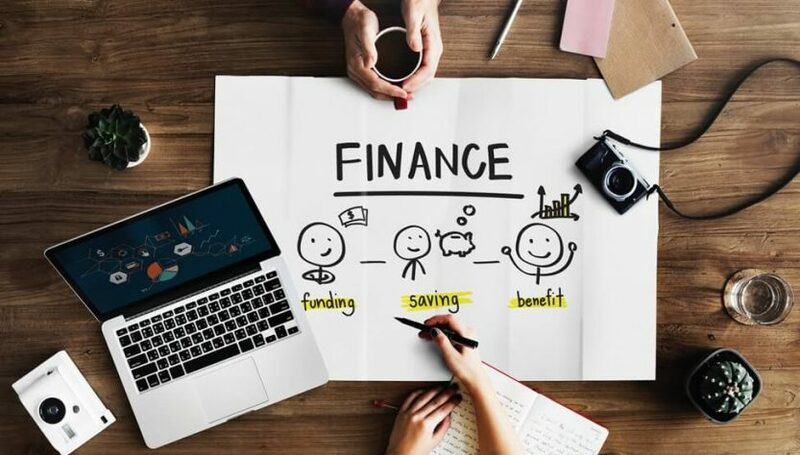 Financial planning is one of the most important factors in the financial life of a person as it will decide how much liquidity is there with him in the upcoming future. It is said that the person with a better financial plan will be more likely to be successful in the future compared to those who don’t have proper planning for the future. 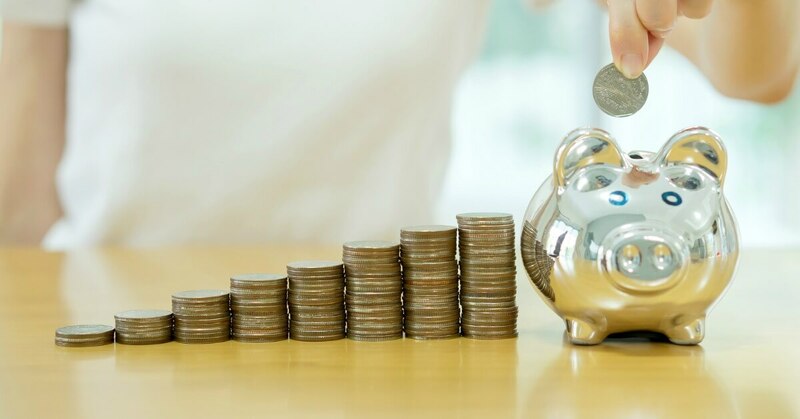 There are many ways in which the financial planning is done by people so that to meet future requirements but the planning is not efficient as some people still follow the old ways of savings to work on financial planning. In the present situations, there are some changes needed in the saving habits of people so that they can make savings in this period of inflation. Here are some of the factors, by FinanceShed, that helps individual in financial planning. It is necessary that you increase the rate of saving with the passage of time as up to past few years people used to save the fixed rate of amount from their salaries, say 10% but now it is not efficient as you won’t be able to live a proper life as the inflation will show its effect on the price of the goods in the future. Thus it is necessary that you increase your saving rate regular so that to meet the inflation in the future. Up to past few years people used to invest less in the equity as they think that it is the one of the options which is very much risky and so that there occur losses and they will lose all their savings in it, but the fact is that now as day by day the life expectancy increases there should be an increase in the investments in the equity so that to earn more income from it. 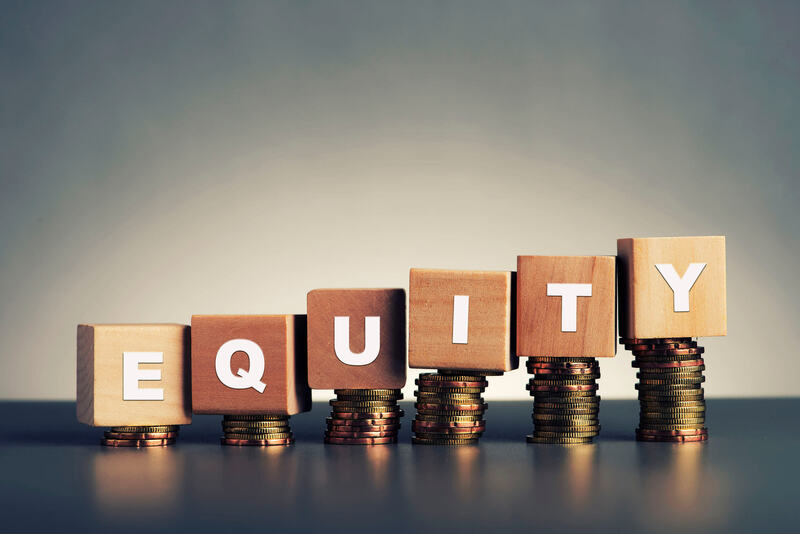 You can always invest more in equity if you are at a younger age so that if you tend to save from an early stage of your career then you can invest more in equity and grow your wealth over a period of time. 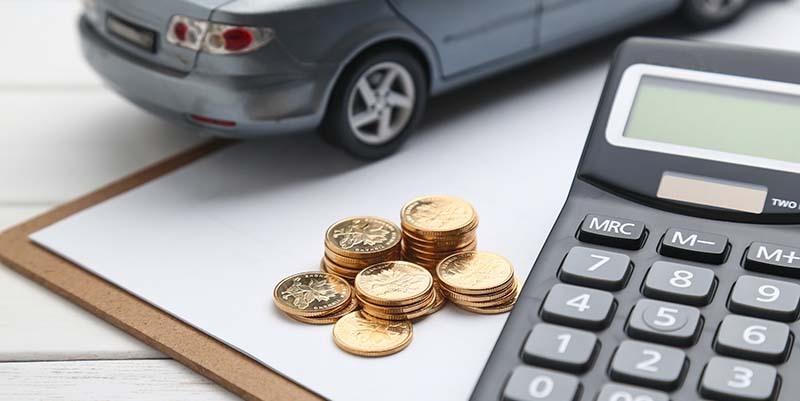 At first, people used to keep the amount equal to the necessities of 3 to 6 months but now many of the financial experts say that you shall be in the hold of the liquidity for the period of 6 to 9 months of the expenses. As in today’s world, there are many expenses which will lead to a higher need of cash such as medical or any other emergencies as well as in the cases like job loss or any other financial crisis the amount of money needed is very much high so keep more money for the contingencies. Many people take insurance for a lower amount thinking that they are spending more on the higher premiums but it is seen that people tend to fail in planning for the insurance in their financial planning. 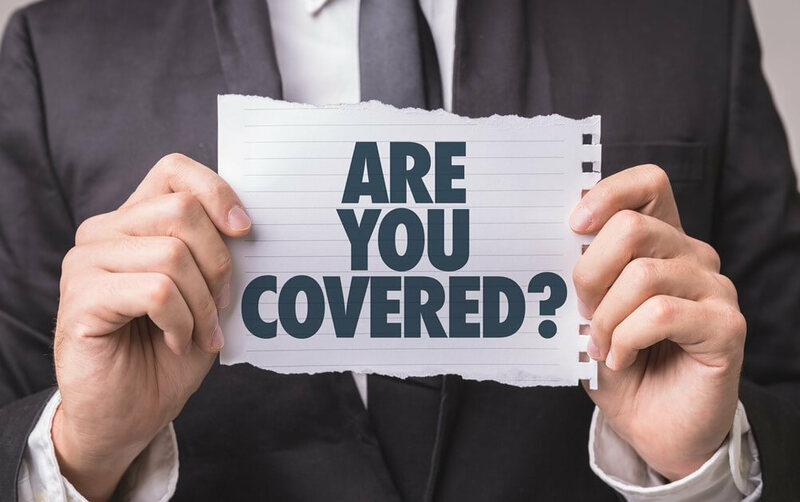 Insurance is very much important as there will be cover available to you and your family if something happens so that we can say that a person should take insurance of 15-20 times of the earning he is making at the present if he is under age of 40.